The small and densely populated nation of Bangladesh won a place in my heart more than sixteen-years ago. This country’s geographic footprint is roughly the size of Arkansas with about the equivalent of half the population of the USA crammed within its borders. When the snows of the Himalayas melt, the Brahmaputra River escorts the snow-melt all the way to the Bay of Bengal. In some places, the mud never dries. And because the ground is so saturated, whenever it rains it floods. Life here can be hard, very hard. 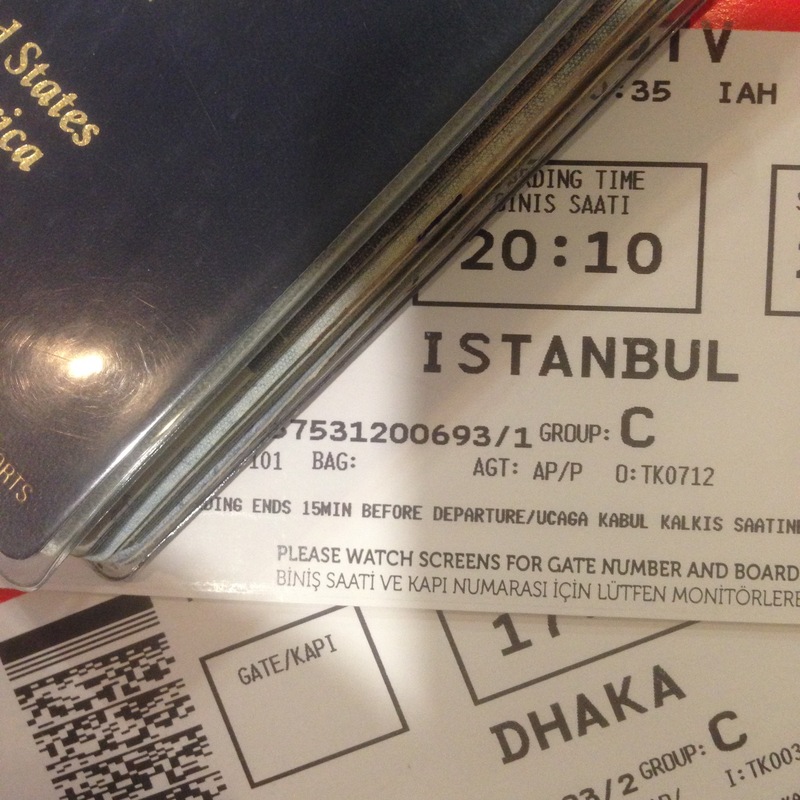 My friends Gary and Kurt and I arrived in Dhaka a couple of hours before sunrise this morning. The moment we stepped off the plane we were welcomed by Bangladesh’s humid embrace. And I do mean hyoo-mid in the fullest two-syllable sense of the word. On most days around here the humidity is so high that it can feel like you’re walking through hair spray. We are here to meet with and to introduce several of our partners to what the Bible teaches about the sanctity of human life. Over the next couple of days we will explore what it means to have a biblical worldview. We will also teach about the development of life in the womb and encourage our partners to teach these lessons to the collective thousands in their respective networks. In a few days we will also meet with more than 70 nurses and hospital administrators to discuss the importance of taking a stand for life. I am grateful to Kurt Dillinger and the team at Life International for their excellent teaching resources. I have been privileged to join Kurt and his team in teaching about the sanctity of human life in several countries. 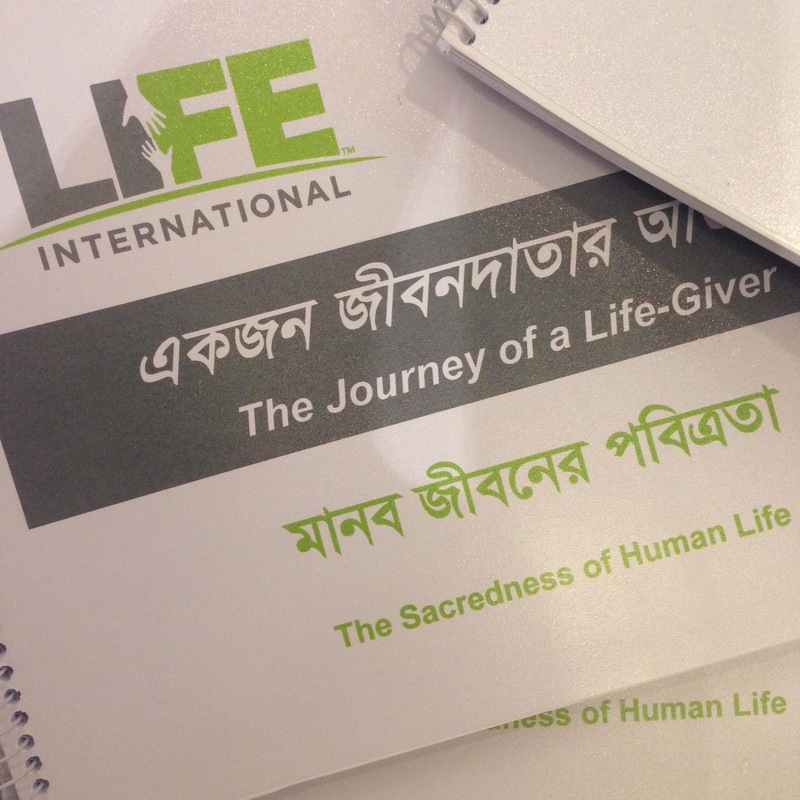 This afternoon, we unveiled the newly translated Bangla version of the teaching material — The Journey of a Life-Giver. This practical and Biblically based material is compelling and will challenge any listener to think deeply about the worth of life and to act accordingly. There are enough toxic world views on the planet and more than enough ways in which people demonstrate complete disregard for the worth and value of human life. We want to help change that by inviting others to join us on the journey of a life-giver. Cool !!! Jay is with you ? Yes. Thanks for taking good care of him. 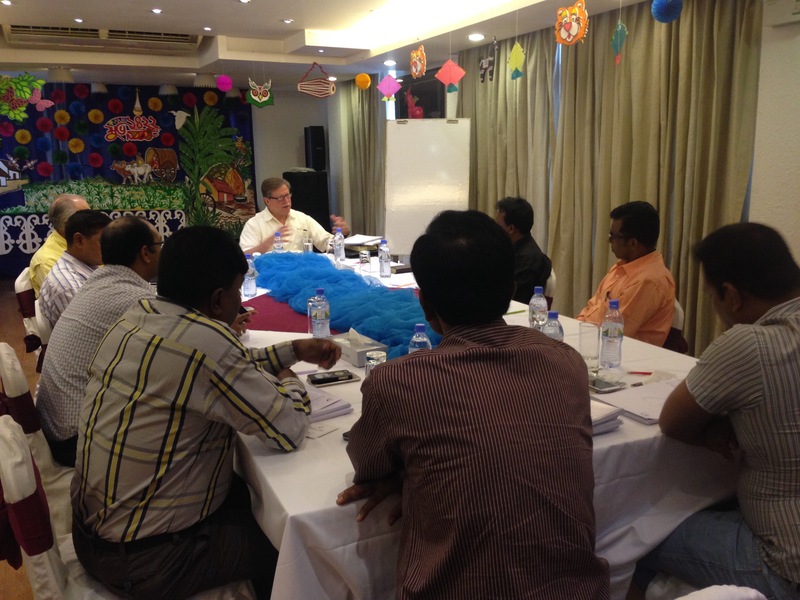 Praying for your time in Bangladesh. Thank you for representing Christ there! Love to you from Uganda. Thanks so much, Pastor Robert. Love and greetings to you and Rose and the family.